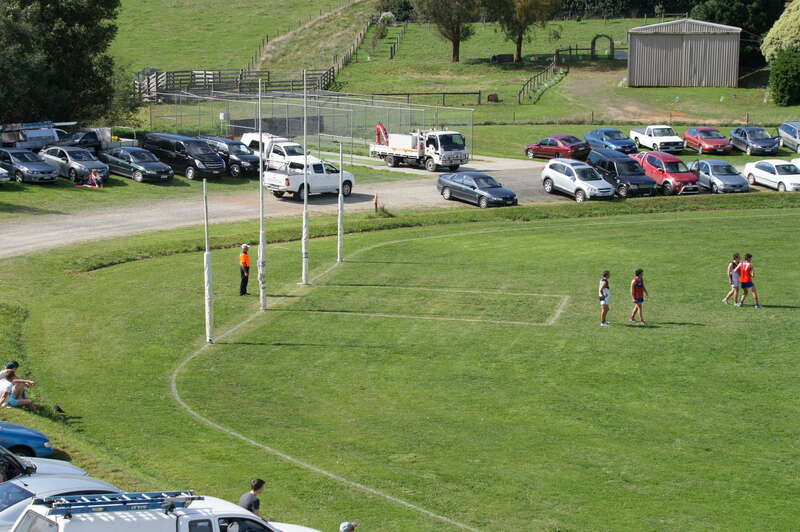 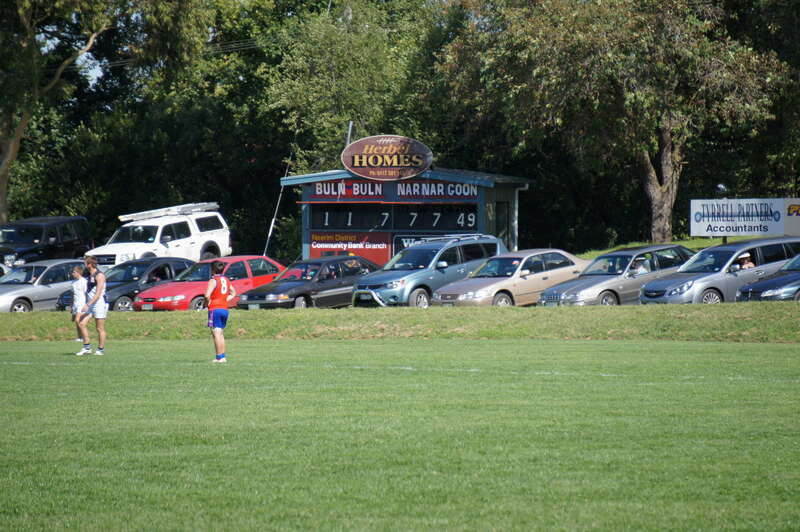 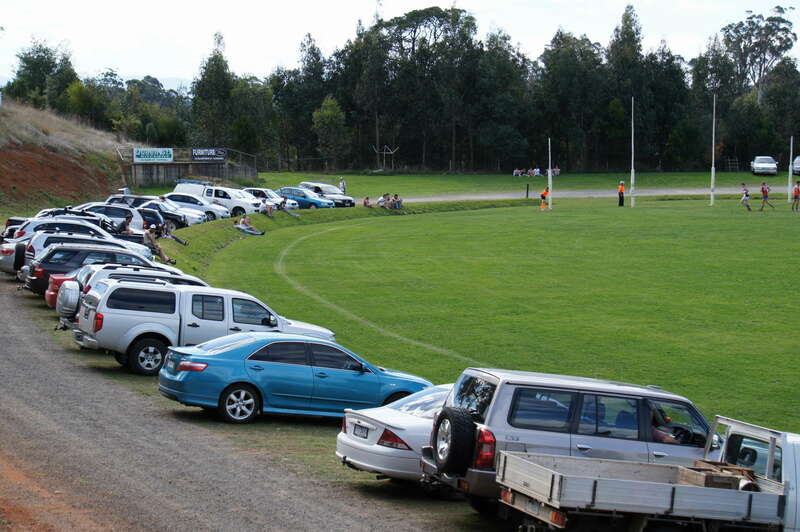 We did run a picture of the scoreboard at Buln Buln last year, but let’s have a closer look at this beautiful football ground just outside Warragul. 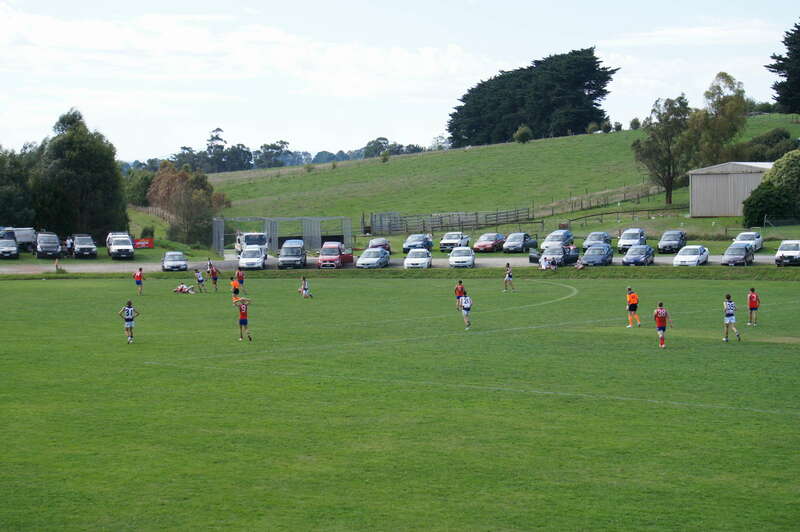 These shots were taken at the opening round game between Buln Buln and Nar Nar Goon in March 2012. 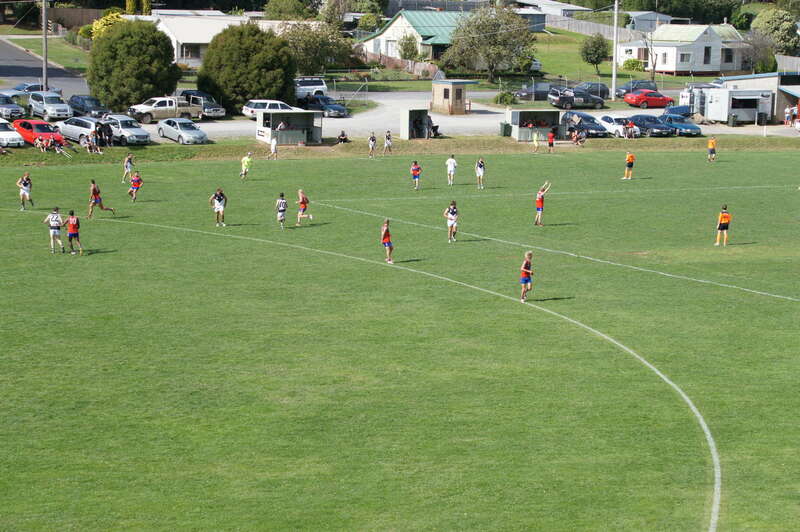 The Goon had already made a good start, and went on to win easily, 24.20 (164) to 5.8 (38). 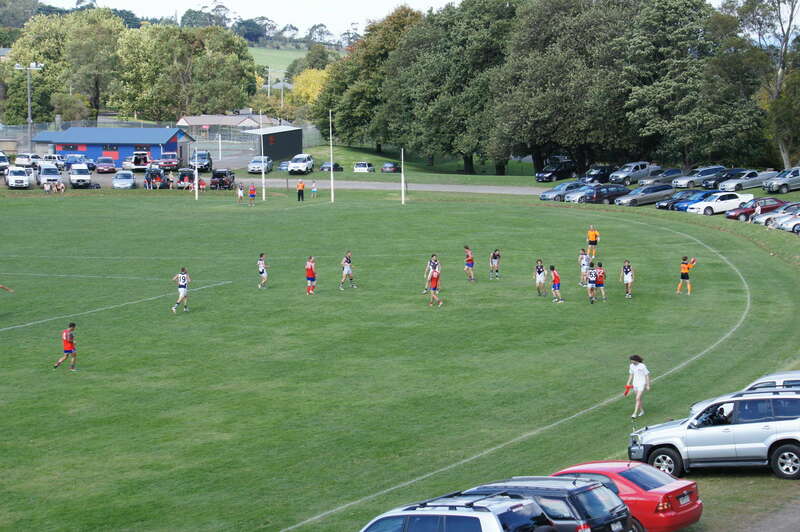 Known as the Lyrebirds, Buln Buln fielded a powerful side in 2001-02 and won consecutive EDFL flags. 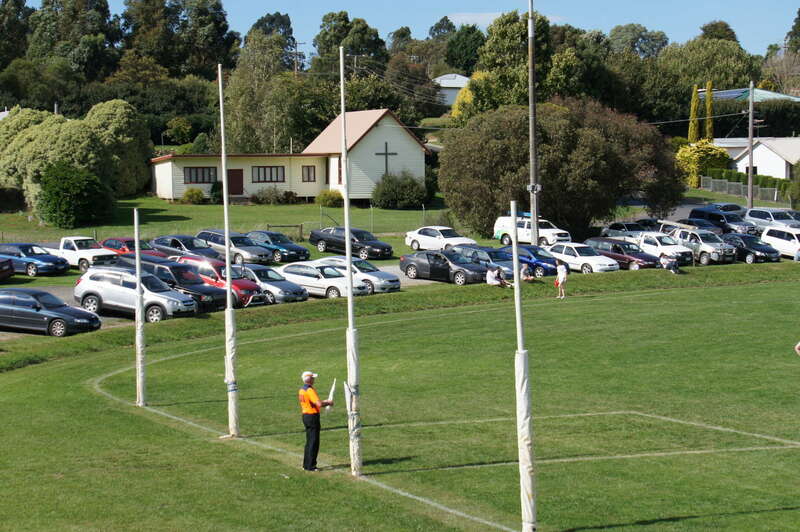 The senior side has struggled a bit in recent seasons as the league has expanded. 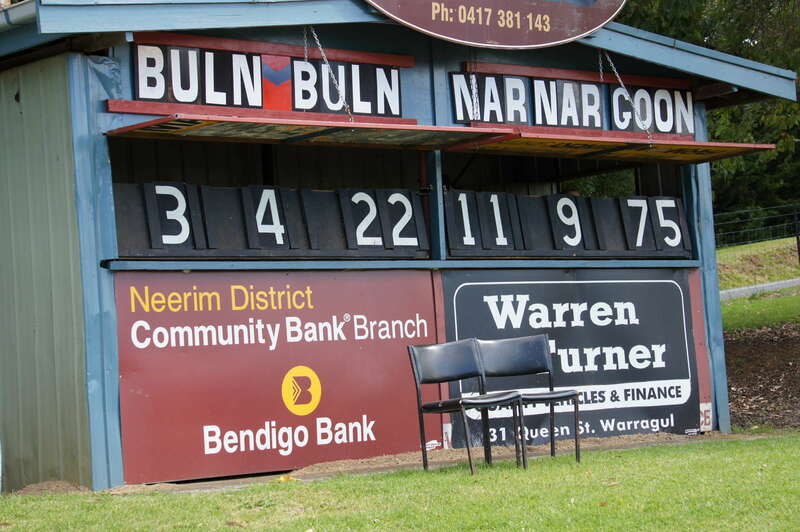 Buln Buln may benefit from the EDFL being split into western and eastern divisions from 2014. 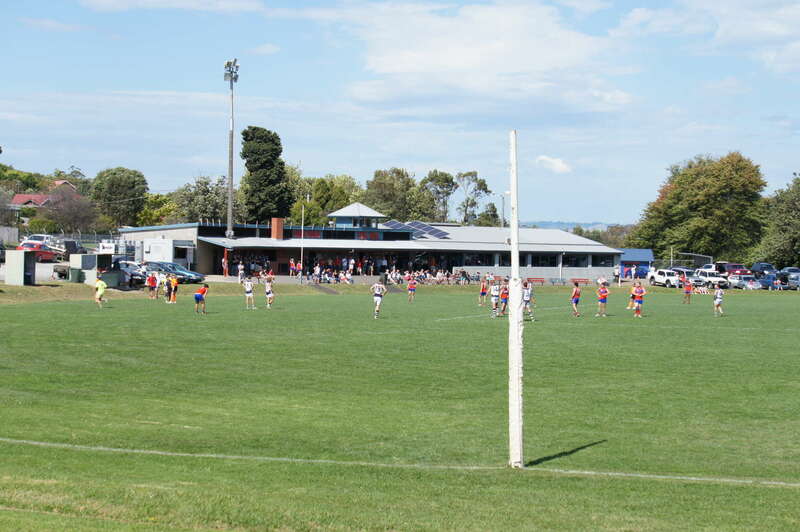 The ground itself opened in 1978 on the site of the old railway reserve. 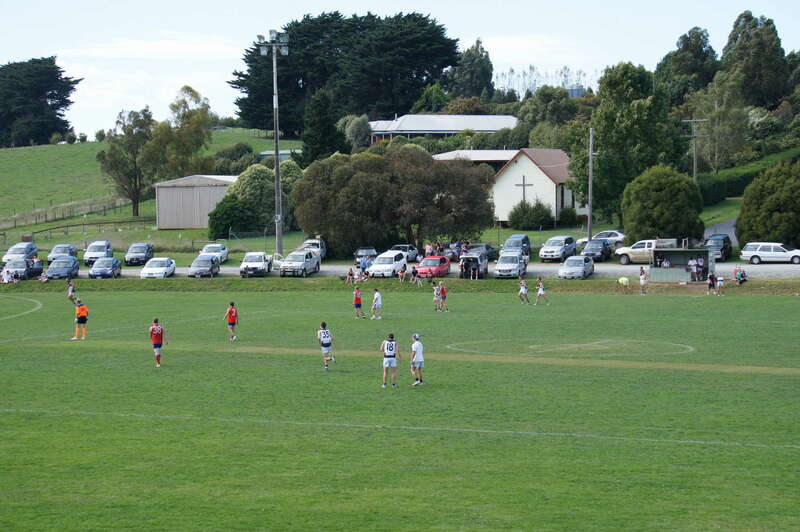 The absence of a boundary fence is an unusual feature of some of these West Gippsland grounds.